Source Booksellers in Detroit played host to a panel this month on the literary life of the city as part of the BBC’s World Book Café radio series. With spring finally upon us, indie booksellers are sharing snapshots of festive book displays, Easter-themed gifts, clever sandwich boards, and more. “I really want it to be a special place for the community, where they can get a unique and pleasant shopping experience that they can’t get online,” said Tracey Bowes, who will open Pressed in April. David Sandberg and Dina Mardell will sell 50 percent of the store’s equity to a management group of nine; the employees will use their share of the store’s profits to repay the money over a 10-year period. Former private school teacher Chelsea Elward will open a new children’s bookstore in Evanston, Illinois, this summer, to be called Booked. 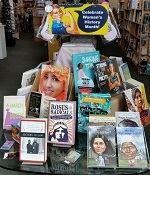 Indie booksellers are kicking off Women’s History Month with in-store displays and social media posts celebrating the strength of women worldwide. 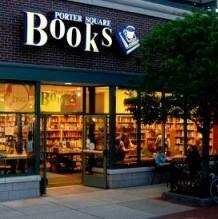 Here are just a few of the many snapshots shared by booksellers. 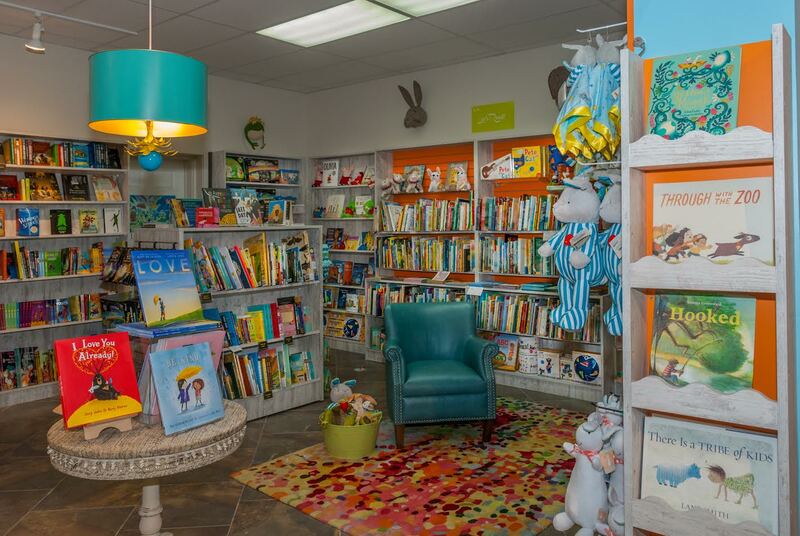 Shoshonna Roberts opened Maggie Mae’s Kids Bookshop in Gresham, Oregon, last week, transforming the once strictly mobile business into a physical storefront. This November, school librarian Kathy Burnette plans to open The Brain Lair Bookstore in South Bend, Indiana, selling a selection of diverse and inclusive books for children and young adults.